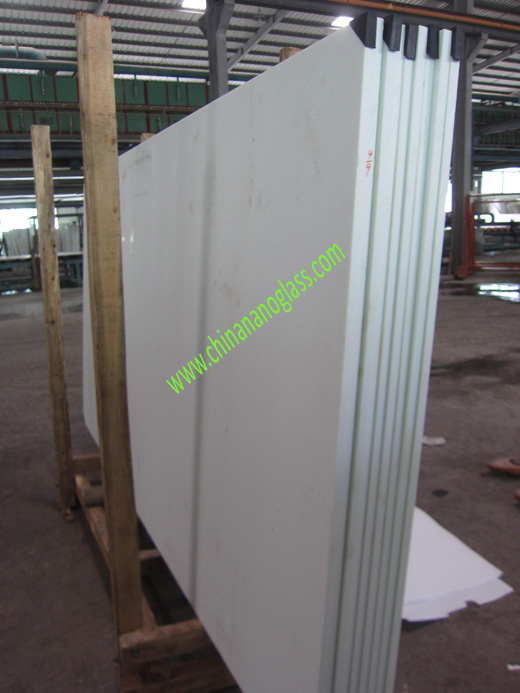 Crystallized Nanoglass Slab-welcome to china marmoglass, nanoglass, nano crystallized glass panel crystallized glass panel,crystallized white stone,white marble,minicrystal stone. - Densely structured with no porous, zero water absorption, no ink, tea ,cosmetics can penetrate, easy to clean by using water to keep it clean as new. - Everlasting brilliance with superior erosion resistance and weather resistance, either at interior or exterior applications. - Marble-like beauty with no chromatism , the peculiar production techniques guarantee a consistent over 10000 square meters production with no chromatism. - High temperature resistant, heat shock resistant, inner structure will not be affected, shape and color keeping same, with over 1000'C temperature,. * surface more solid, homogenous and compact. Because of its best qualtiy and competitive price, We believe it will have a good advantage in the market. For more info,please feel free to contact us. Thank you.